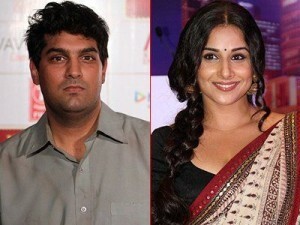 Vidya admitted in an interview in May 2012 that she is dating Siddharth Roy Kapur who is the CEO of UTV Motion Pictures. After dating him few months her married Siddharth Roy Kapur on 14th Dec 2012 in Bandra, Mumbai. 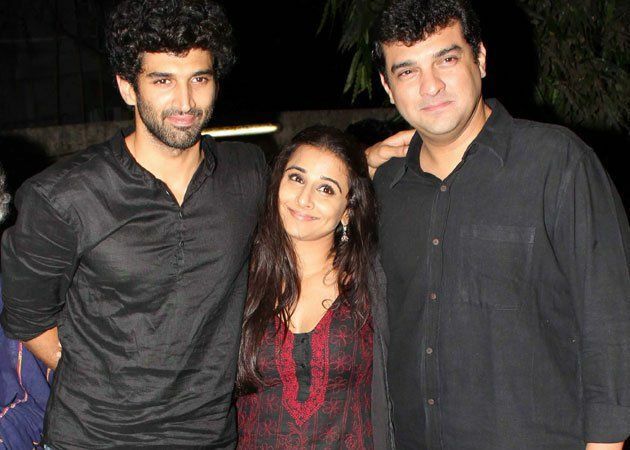 Siddharth Roy Kapur was born on 2nd August 1974. He completed his MBA from Jamnalal Bajaj Institute of Management Studies (JBIMS). He is a business man and film producer. 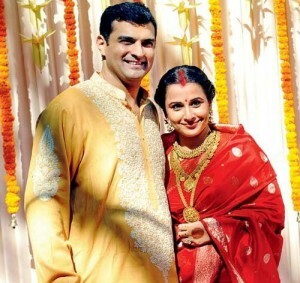 Siddharth Roy Kapur is a two time divorcee. His first wife is his childhood friend and his second wife was a television producer. His divorce was finalised in 2011. 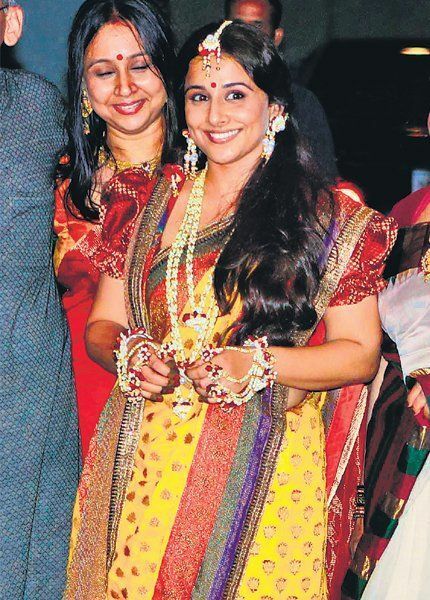 Vidya Balan was born on 1st Jan 1978 in Poothamkurussy, Kerala. Her father P. R. Balan is working as a Vice-President of Digicable company. She was afraid of her father The Dirty Picture as media people were asking his views about Vidya Balan’s bold role in the film. To everyone’s surprise her father was really proud of her role, she said that he didn’t find anything vulgar in the film and actually cried at the end when she dies. Her mother Saraswathy Balan is a home maker. She is always worried about Vidya’s health due to her busy schedule. She even said that she would lock her in the house if she doesn’t get proper rest. 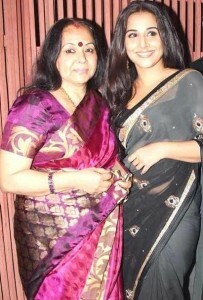 She has an elder sister named Priya Balan who works in advertising. She even appeared in Mani Ratnam’s multilingual film Raavan playing the role of Shoorpanakha, as Abhishek Bachchan‘s sister. Priya Balan recently gave birth to twins, a boy and a girl named as Ruhaan and Ira. Actress Priyamani is her cousin. She was born on 4th June 1984 in Bengaluru, India. 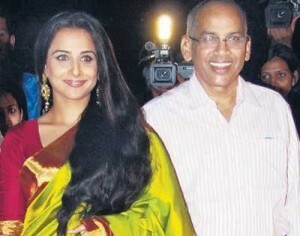 She mainly appears in south Indian films. Before entering films she was modelling for print advertisements. Vidya Balan has two brother in laws named Aditya Roy Kapur and Kunaal Roy Kapur. Aditya Roy Kapur is an actor who made his film debut in 2009 with London Dreams. Kunaal Roy Kapur is and actor and director who made his acting debut with Panga na lo in 2007.